Gardaí are investigating and appealing for witnesses. A MAN HAS died after a collision on the M1 this evening. The 27-year-old pedestrian was fatally injured during a collision with a truck on the M1 just after junction 5, Balbriggan at around 7pm this evening. His body was removed to James Connolly Memorial Hospital Mortuary. The male driver of the truck, was uninjured. The scene of the collision on the M1 from junction 5 is currently closed as Garda Forensic Collision Investigators are at scene. Local diversions are in place. 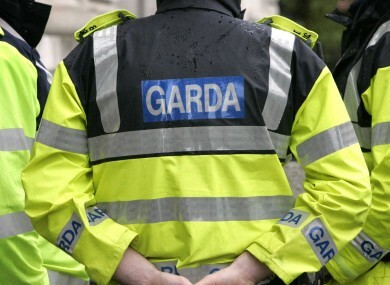 Gardaí in Balbriggan are seeking the assistance of any members of the public who were travelling on the M1 or who may be able to offer any further information or who witnessed the collision to contact them at 01-8020190, The Garda Confidential Line 1 800 666 111 or any Garda Station. Email “Pedestrian (27) killed after truck collision on M1”. Feedback on “Pedestrian (27) killed after truck collision on M1”.